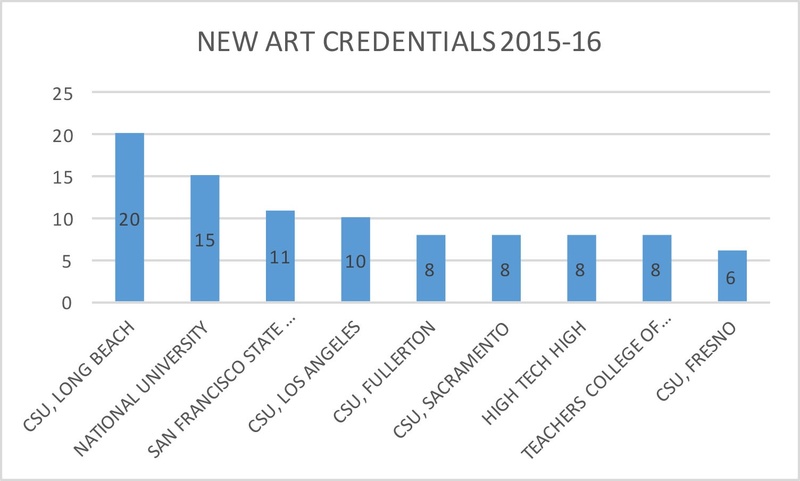 The Art Credential program at CSULB is the largest and most comprehensive art teacher preparation in the state! An art teaching credential enables you to teach elementary, middle school and high school art in public schools. 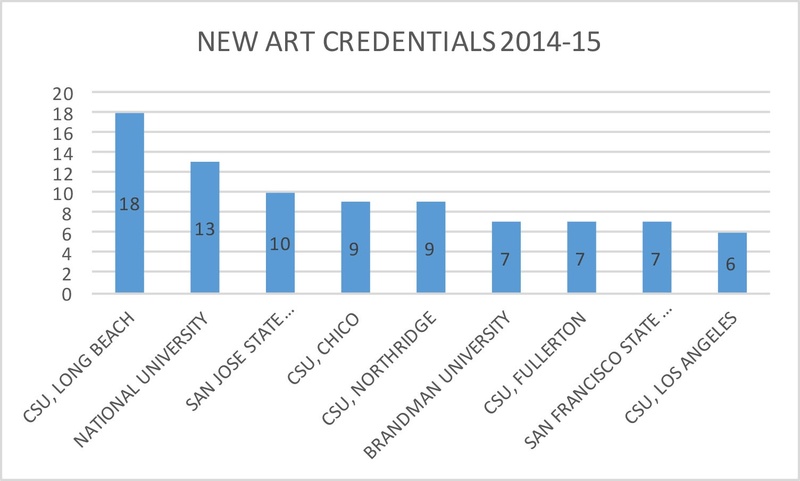 The credential has two major parts - the art subject content area and the education courses. In order to demonstrate subject matter competency you must complete prescribed courses in art (art education, studio, and art history) and pass a portfolio review just before student teaching. The Final Portfolio Review is used for the demonstration of breadth and depth in the art content area. As you look at the list of required courses, you will see that you are required to complete introductory level courses in art (breadth) and upper division courses including six Art Education courses. The four professional education courses will help you develop your teaching skills. In these courses you will learn about methodology, classroom management and reading and writing in the art classroom. You will also learn about today's schools and how you can most effectively impact the diversity of students you will find there. 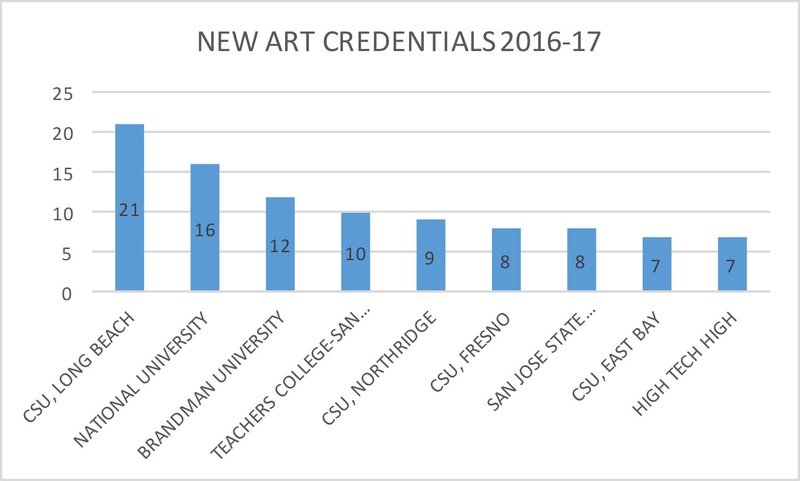 It is important to contact the Art Single Subject Advisor as soon as a student is interested in the art teaching credential. The advisor and student can then begin working out a probable plan that helps the student reach the teaching goal within a reasonable amount of time. Advising sessions will continue to occur throughout the program.